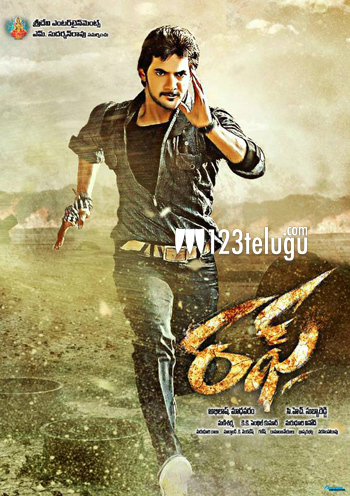 Aadi’s upcoming film Rough is fast nearing completion. Recently, a song and the climax were filmed in Hyderabad. Sources have informed us that except for one more song, the rest of the film’s shooting has been wrapped up. The final song is expected to be shot in early December. The film is being directed by Subba Reddy and Abhilash Madhavaram is producing it. Aadi and Rakul have played lead roles in this action entertainer. Srihari has played an important role in the film and it’s one of the last Telugu films which he shot for before his sudden demise last month. Rough, as the title suggests, is expected to be an action packed entertainer. Mani Sharma has scored the music. The film is going to release early next year.